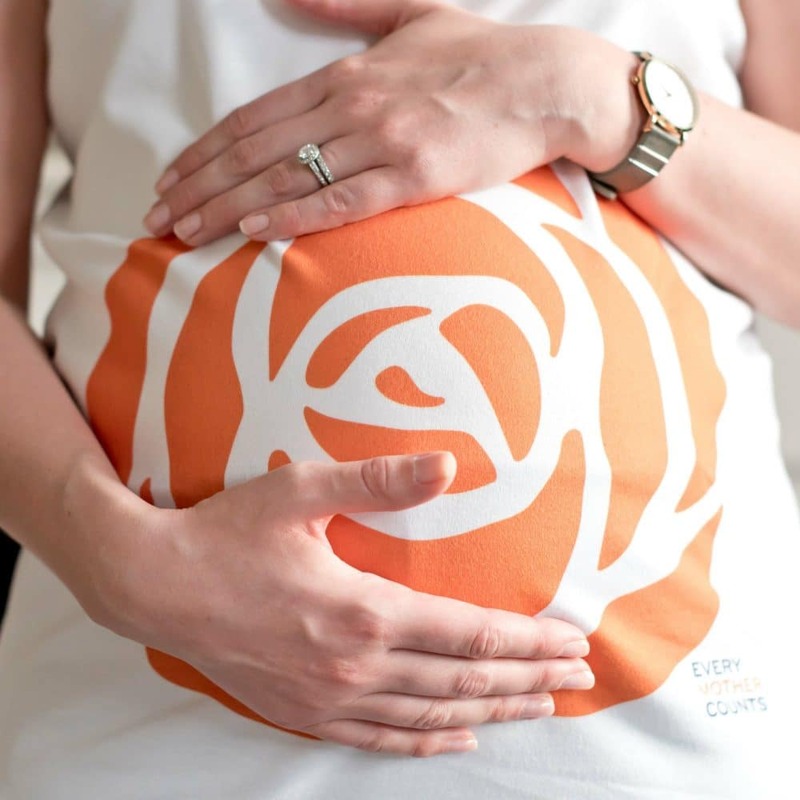 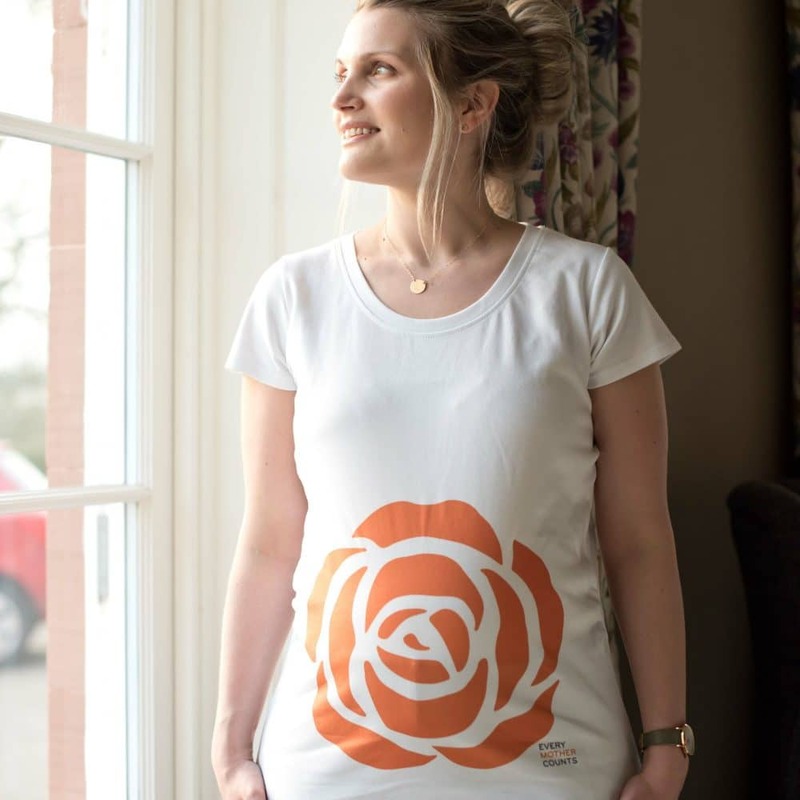 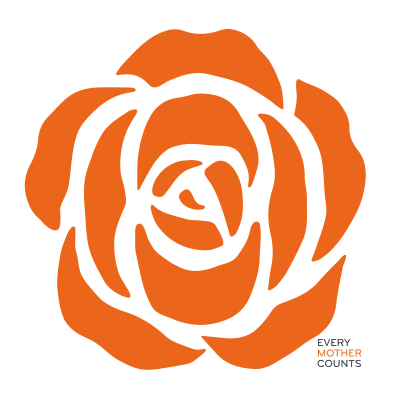 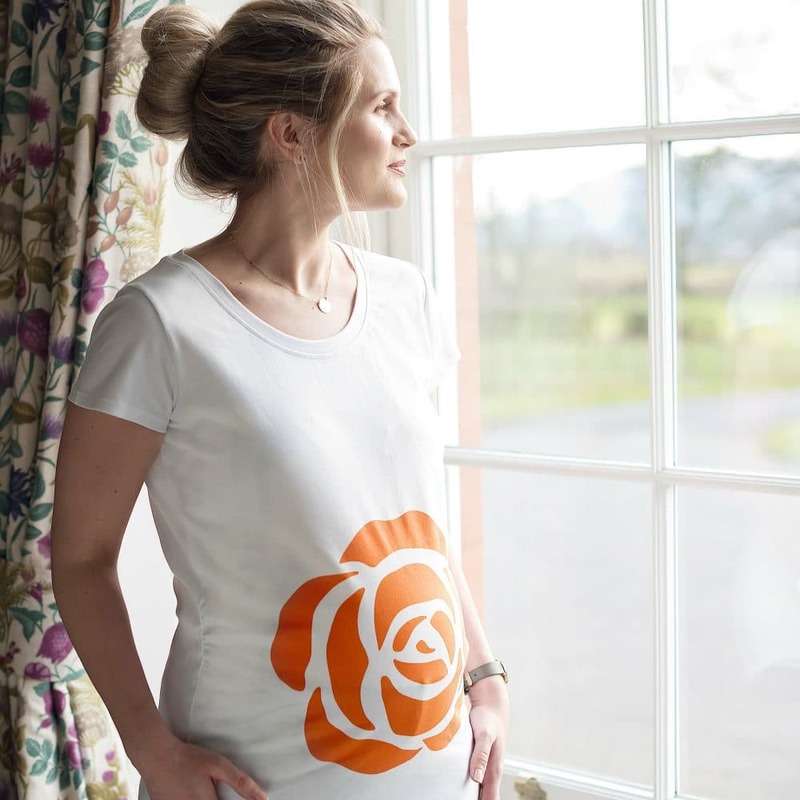 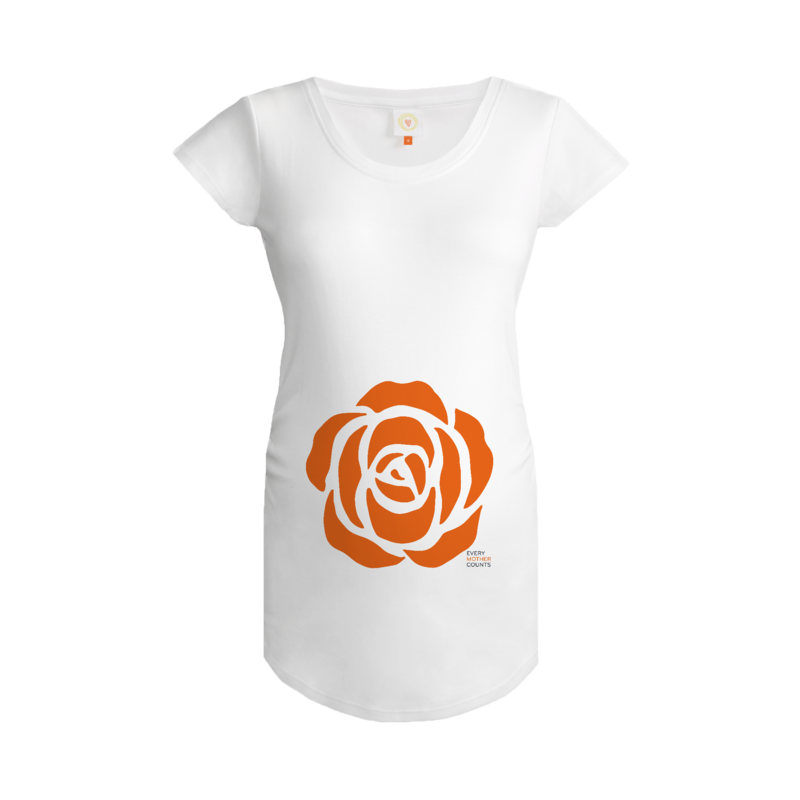 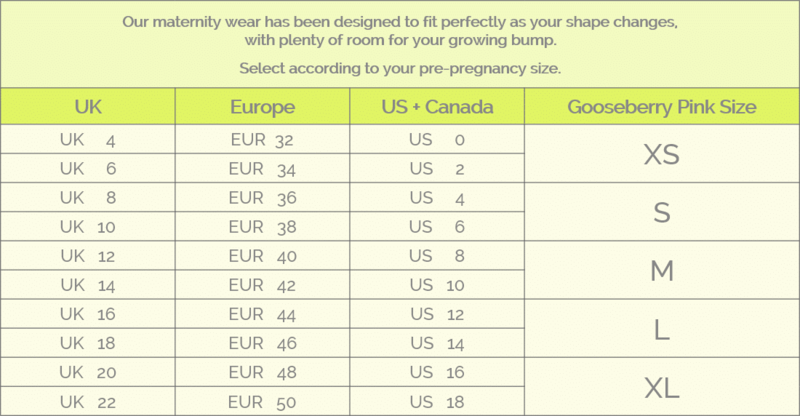 This limited edition maternity top features the Every Mother Counts Orange Rose logo. 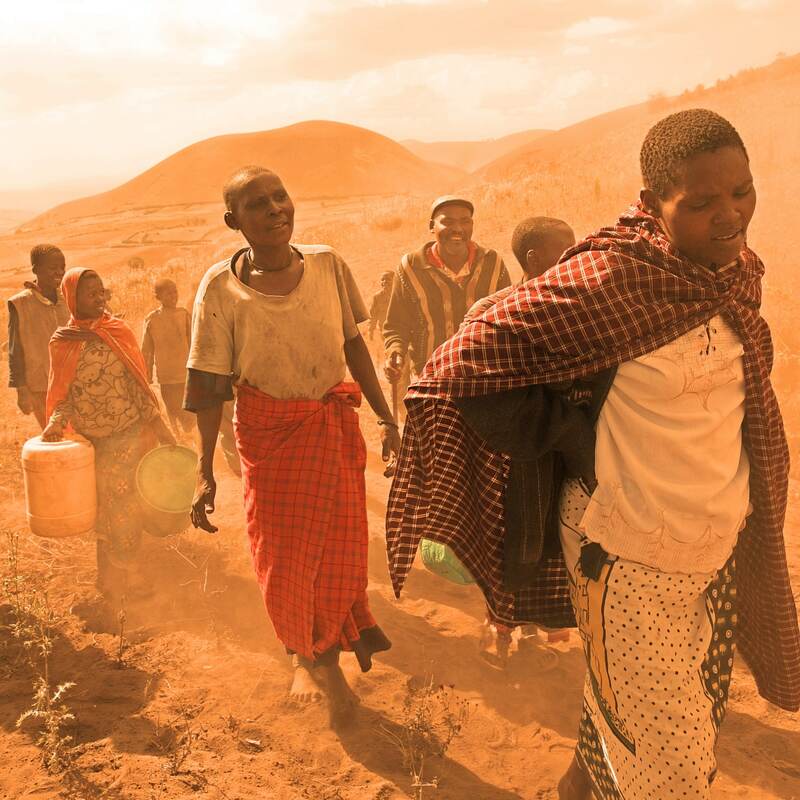 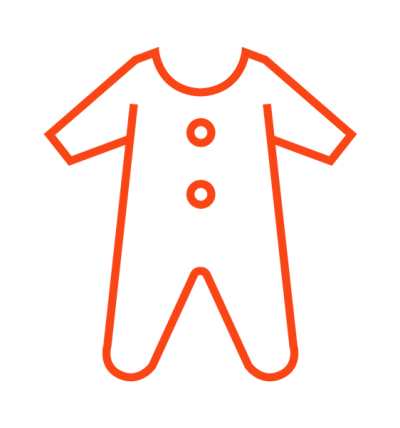 The Orange Rose is a powerful reminder that safer motherhood is possible. 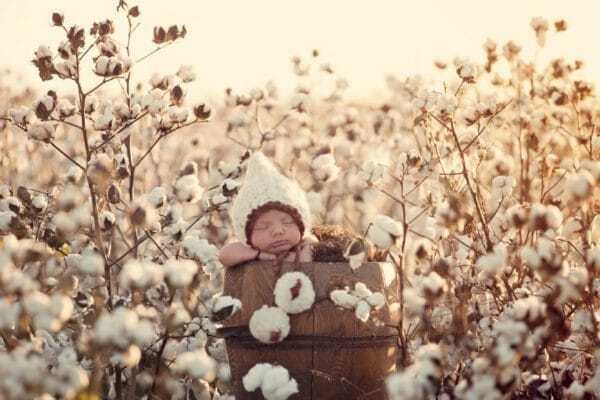 It represents a beautiful, vibrant and strong life, like that of a mother who has been supported through pregnancy and childbirth.